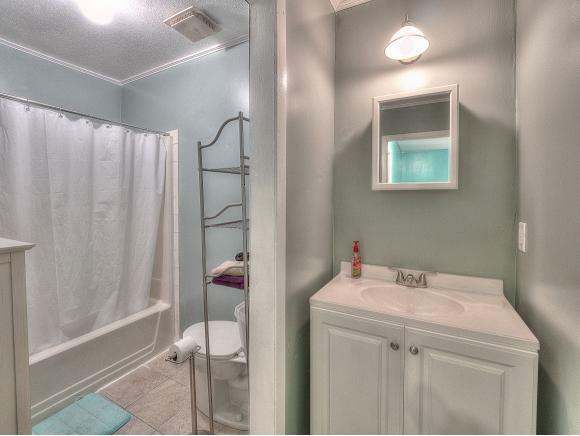 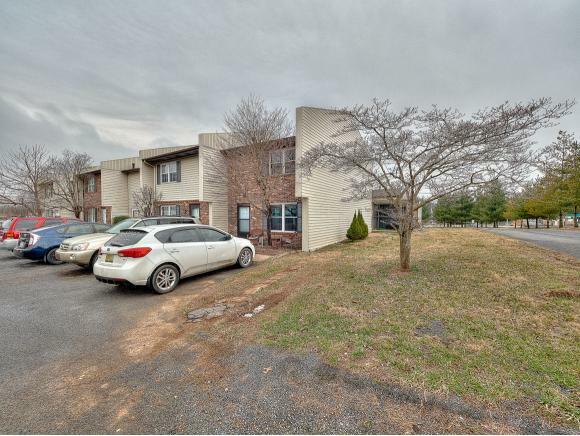 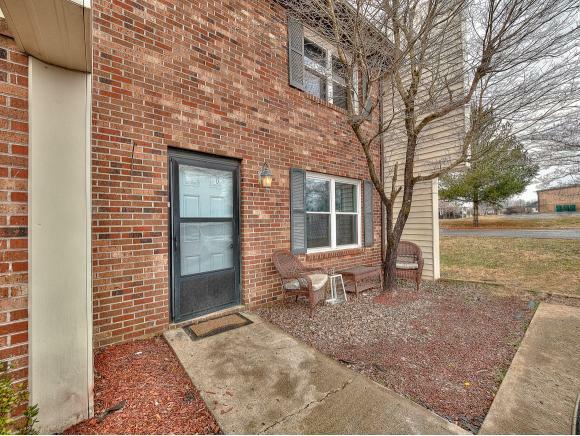 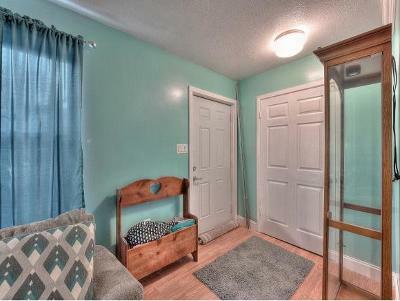 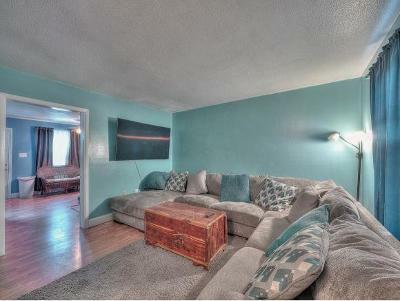 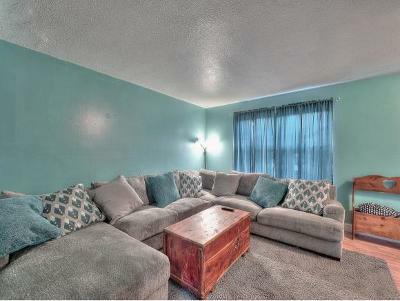 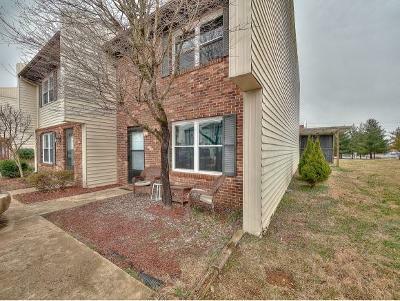 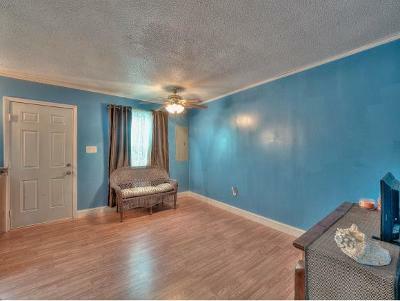 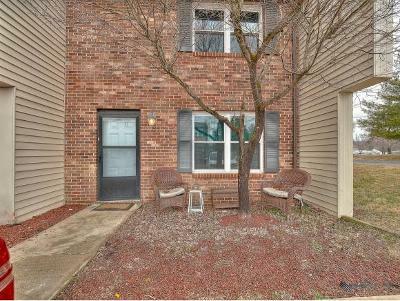 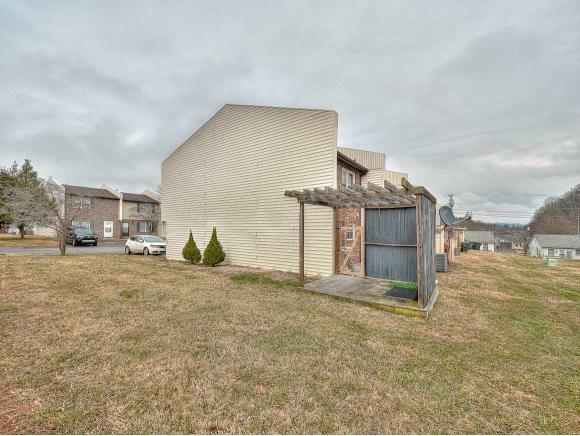 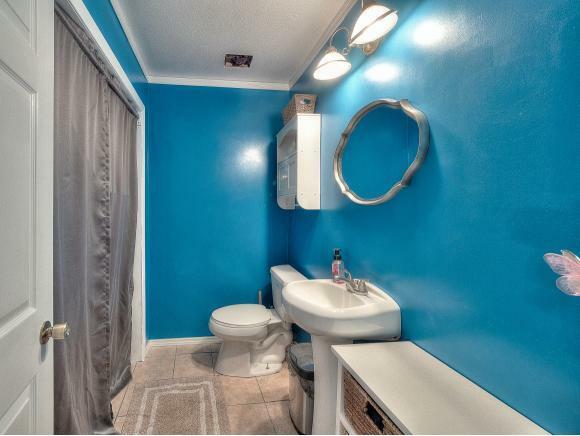 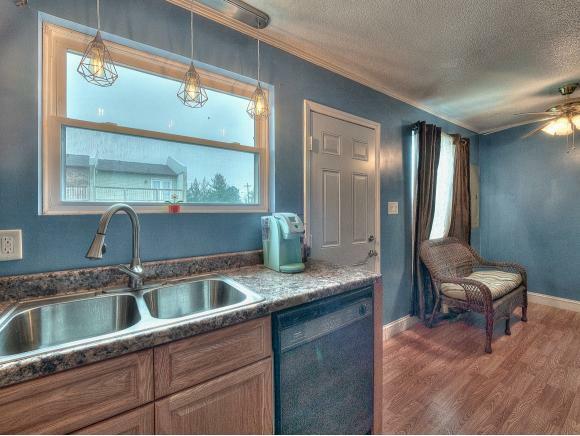 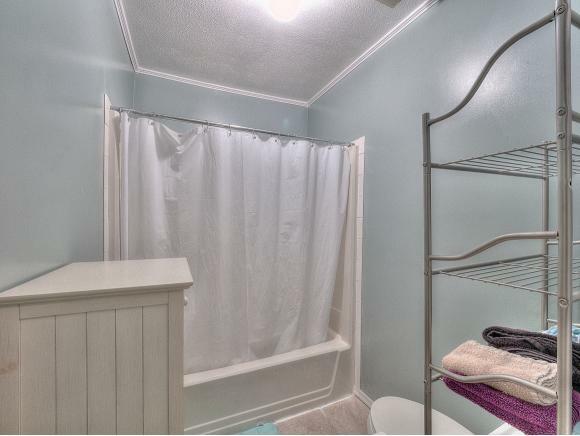 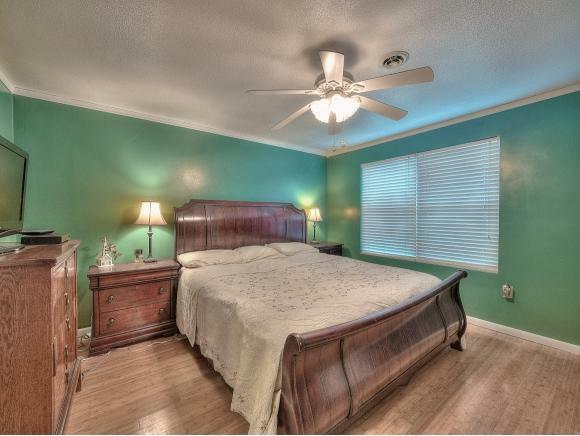 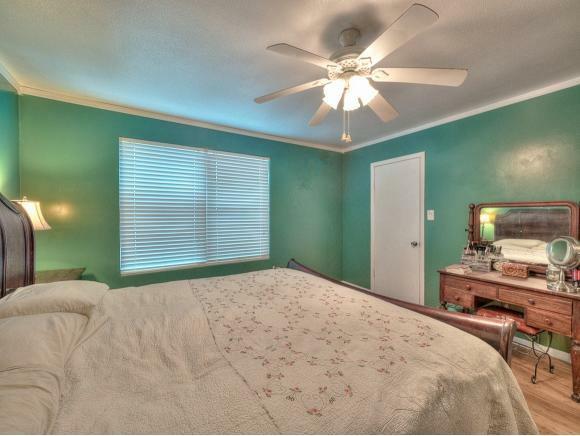 This lovely condo has been upgraded and remodeled in preparation for its new owners! 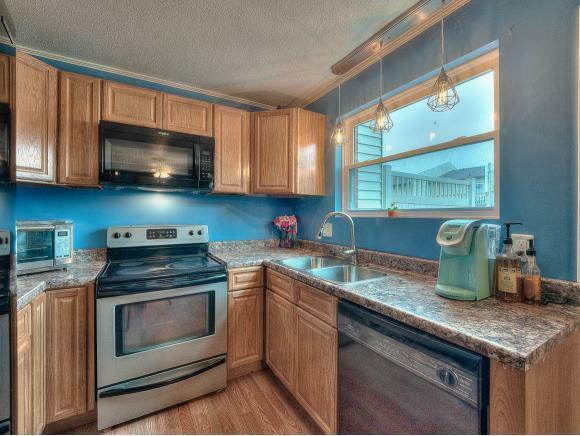 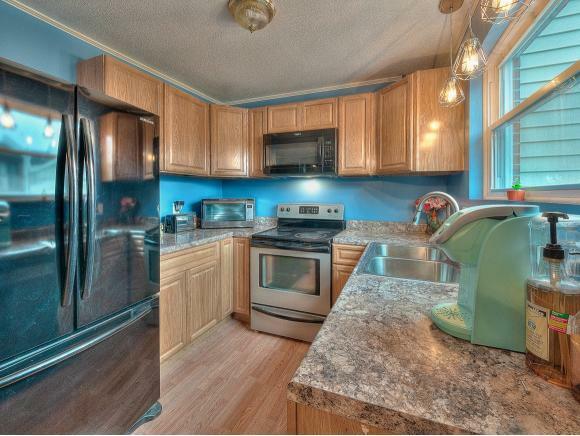 These upgrades include new Cabinets, Counter Tops, Sink and Faucet, Light Fixture, Laminate Flooring and Paint in the Kitchen! 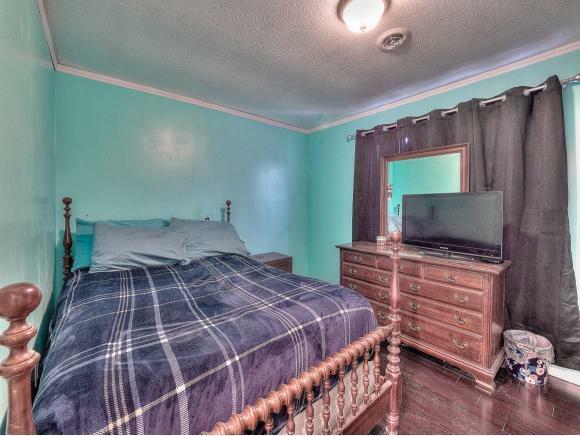 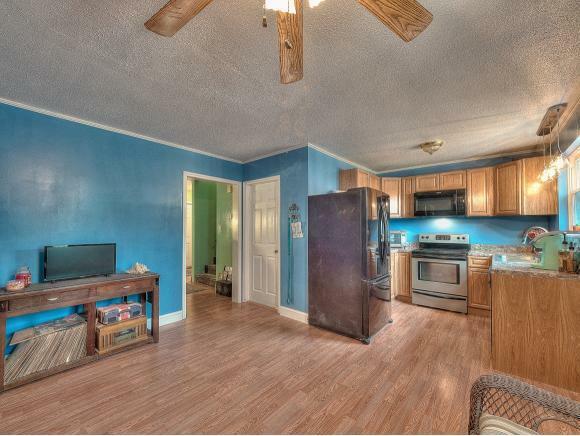 Also including new tile floor and paint in the downstairs bathroom, new paint and laminate flooring in the living room, and new paint in the upstairs! There will be brand new carpet on the stairs soon. 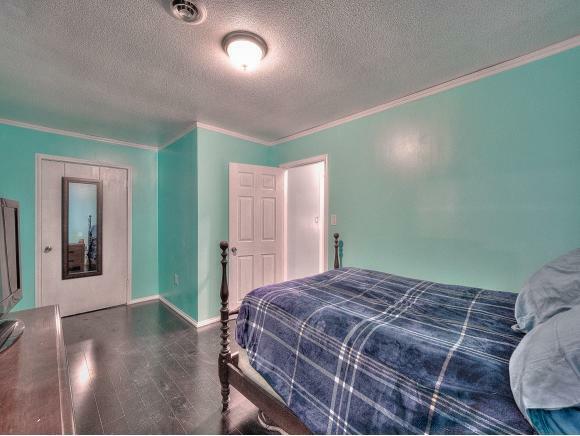 There is also new Sheetrock in the Kitchen, Dinning Room, Both Bathrooms, 2nd Bedroom and all new interior and exterior doors except upstairs closet...not to mention new outlets! 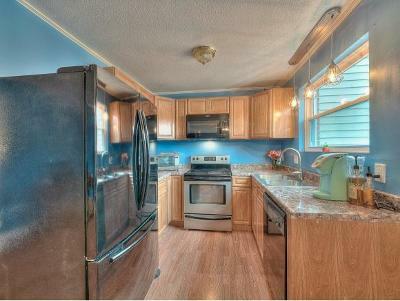 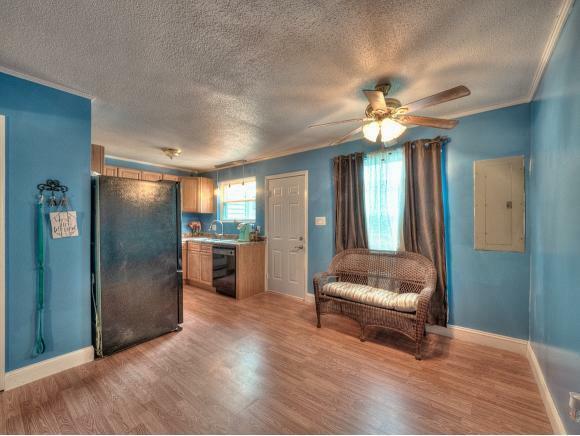 With conveying Refrigerator, Stove and New Microwave, this condo has a like-new look and feel to its cozy interior. 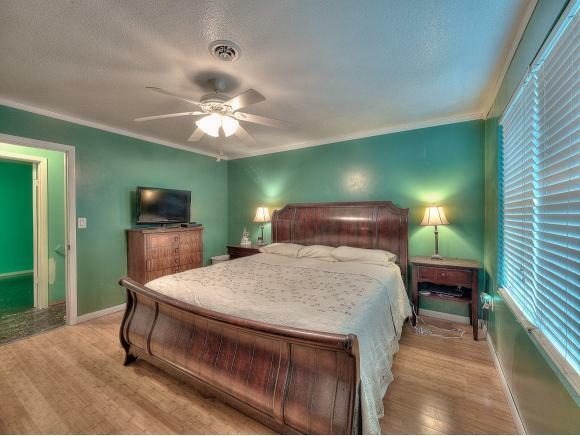 Don't miss your opportunity to come and see its magnificent amenities for yourself!